When it comes to brewing technology, GEA is the specialists. 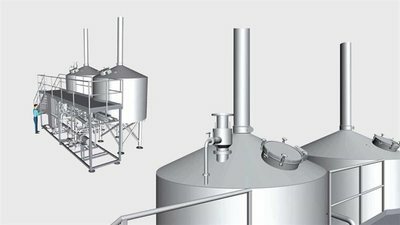 With our extensive know-how and vast engineering experience we are uniquely qualified to build brewery plants. Like no other supplier, GEA covers the complete brewing process in the finest detail – from the mill to the valve manifold of the bright beer tanks. This level of attention gives you exceptional security in terms of operation, process design and spare parts. This company does not offer products/services to the United States of America. A user with the specified email address already exists. Please login with your password to proceed.